Turquoise Hill Resources (TSX: TRQ) says it will review the cause and impact of a “further delay” to the main production and services shaft at the Oyu Tolgoi copper-gold mine in Mongolia. Underground development began in 2016 and was expected to more than double production when fully ramped up in 2027, with first production originally slated for next year. 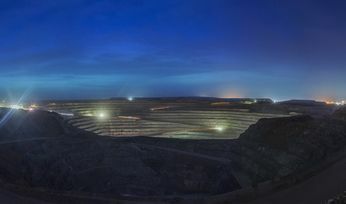 In its first quarter production results released today, project manager Rio Tinto (LSE: RIO) said the commissioning of Shaft 2 was now expected to be completed in October. Rio said Oyu Tolgoi mine design work announced in February, to adjust to more detailed geotechnical information and difficult ground conditions, was continuing. It said it had also flagged further delays in February "in the technically complex fit-out and commissioning work on the main production and services shaft (Shaft 2)". 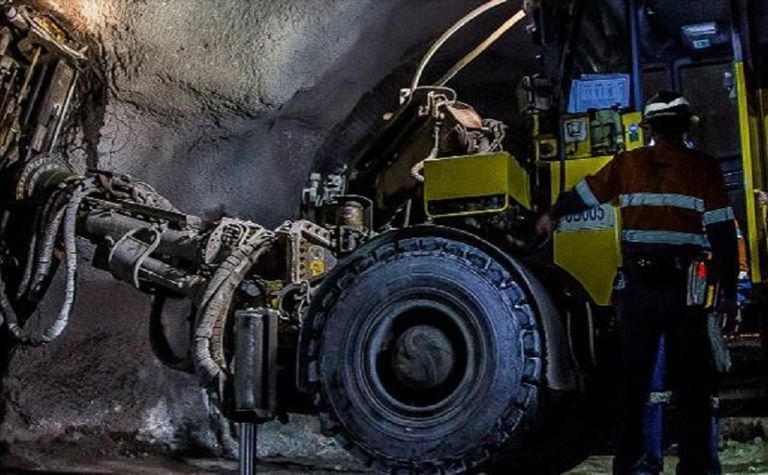 "This further delay in Shaft 2 will impact on the timeline for other activities in the underground development, and the impact of this and of the mine design work referred to above on the overall project schedule and costs will be announced once the necessary work has been completed," Rio said. Turquoise Hill said the impact of these changes would be included in the definitive estimate review, which was expected to be completed towards the end of the year. However it said Oyu Tolgoi was expected to meet its 2019 production guidance, of 125,000-155,000 tonnes of copper and 180,000-220,000 ounces of gold in concentrates. 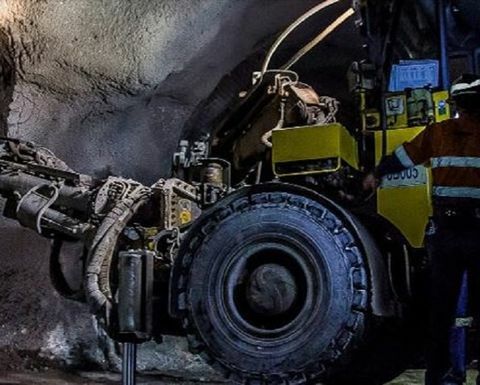 It said the mine's March quarter copper production of 45,800t was 18.2% higher than the previous corresponding period, and gold was up 187.6% to 120,000oz, although grades were expected to decline over the rest of the year. The project has been the source of a series of headaches for 66% owner, Turquoise Hill, which is in turn owned 51% by Rio Tinto. 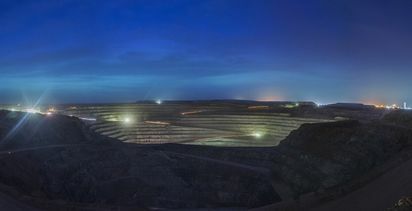 Turquoise Hill was hit with a US$155 million Mongolian tax bill last year and was forced to renegotiate a power agreement for the mine, after the government and 34% owner cancelled an earlier deal. Mongolian legislators also recently reportedly recommended scrapping the deal allowing the underground extension and changing the 2009 investment agreement. Turquoise Hill shares are trading at the lower end of a 52-week range of C$1.94-$4.18, closing yesterday at $2.13 to capitalise it at $4.3 billion. Rio shares lost 1.45% in London yesterday but are trading close to their highest point since mid-2008.